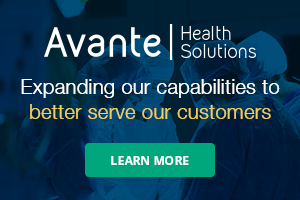 Bitglass, the Next-Gen CASB company, recently announced that in 2017 the number of individuals affected by breaches within the health care sector reached a four year low. However, a majority of breaches in 2017 were due to hacking and IT incidents (71 percent) – more than any other breach cause – and a growing proportion growth trend that has continued since 2014. 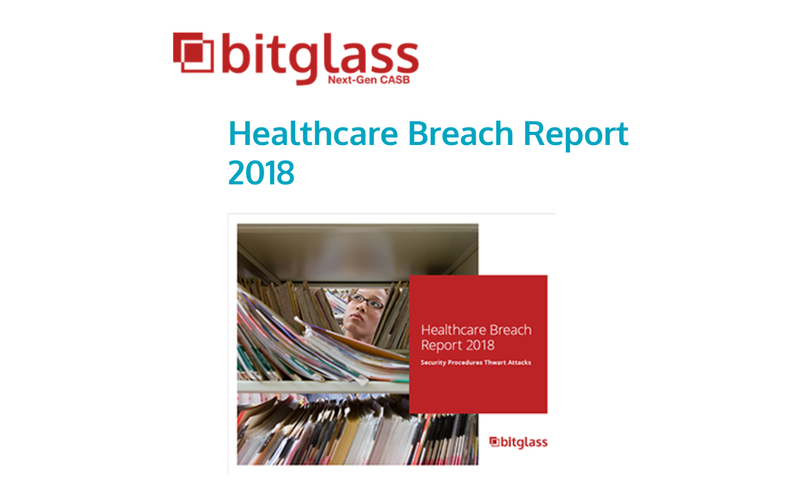 These findings and more are contained in Bitglass’ 2018 Healthcare Breach Report. The fourth annual Healthcare Breach Report aggregates data from the U.S. Department of Health and Human Services’ Wall of Shame – a database of breach disclosures required as part of the Health Insurance Portability and Accountability Act (HIPAA) – to identify the most common causes of data leakage. Bitglass explored the changes in breach frequency as well as the preventative steps organizations have taken to limit the impact of each breach from 2014 to 2017. The number of 2017 data breaches dropped slightly to 294, down slightly from 2016 (328), indicated healthcare remains a target for hackers though many are shifting focus to other high-value targets. According to data from the Ponemon Institute, the cost per leaked record in the healthcare sector has once again risen, from $369 in 2016 to $380 in 2017. For an organization subject to a large-scale IT incident, that can represent hundreds of millions in cost for identity theft protection, IT forensics, and government fines. Given the significant value of healthcare data – Social Security numbers, treatment records, credit information and more sensitive personal information – the cost of a breach to a hospital or health system can be destructive.Find details on how CASBs can help you achieve compliance and protect against cloud data breaches in the full 2018 Healthcare Breach report.